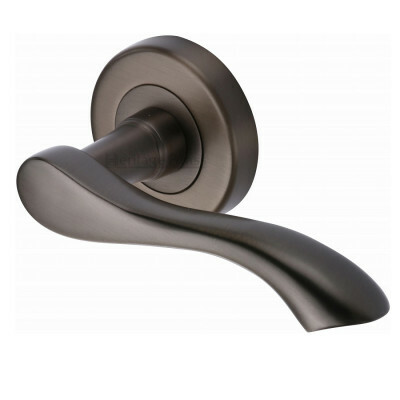 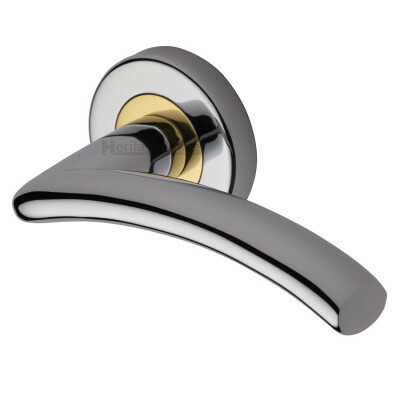 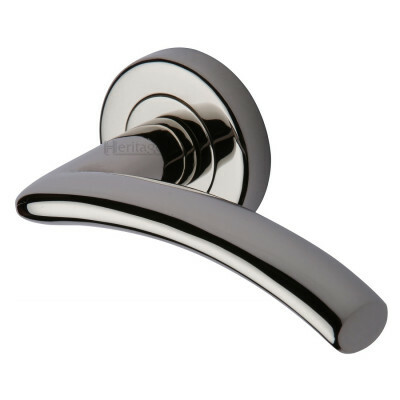 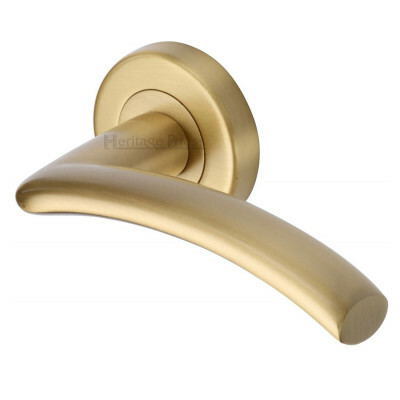 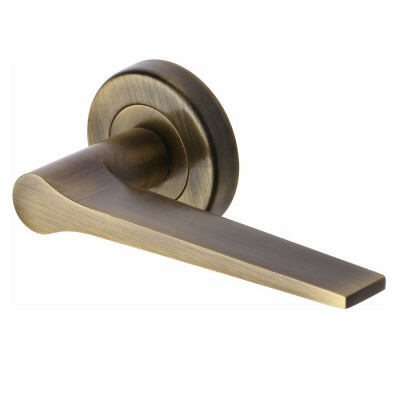 We have a huge selection of door lever handles on roses in a wide variety of styles and finishes including brass, antique brass, black iron, chrome, nickel, various dual finishes, stainless steel and even coloured nylon. 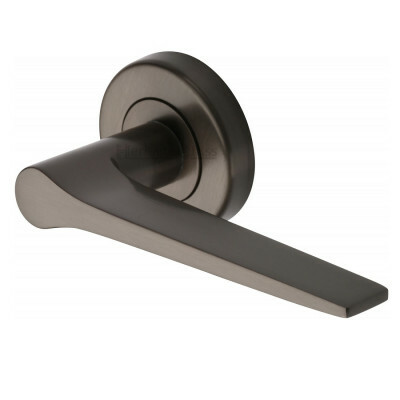 Whether you are renovating a residential property or working on a commercial project we have a door lever handle on rose for you. 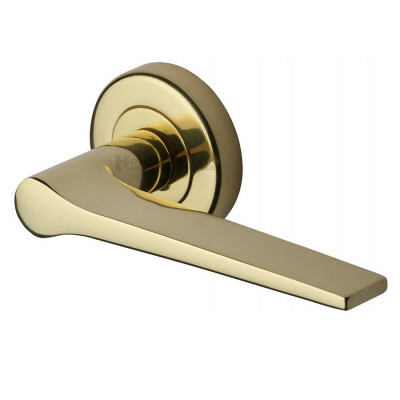 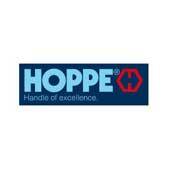 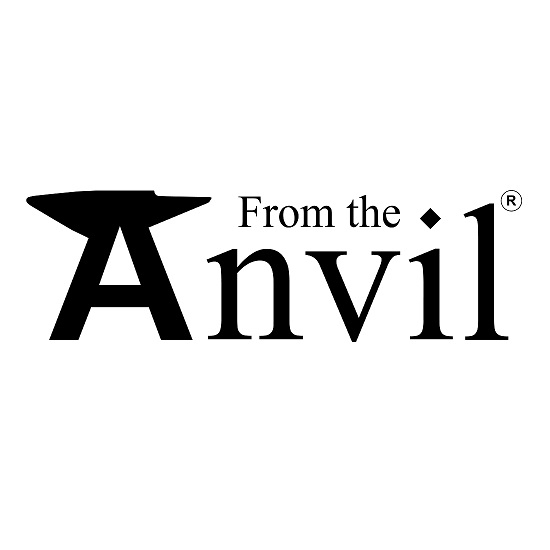 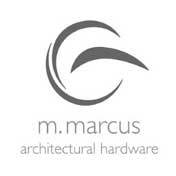 All of our handles come with a minimum of 1 year guarantee and the majority of our commercial door lever handles are tested to EN1906 to ensure you are getting the highest quality products available.